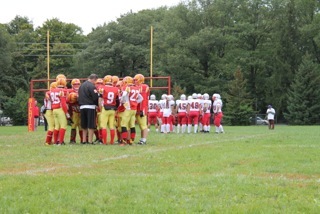 Richview’s Junior and Senior boys’ football teams are back for another great season to come! 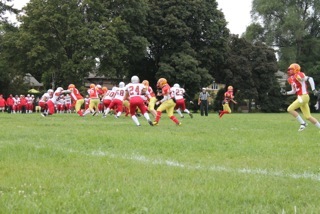 On Friday September 13th, Richview faced their first game of the season against Lauren Park. Although there was no score for the exhibition game, the teams have been practicing very hard and are ready for a big season! With the dedicated coaching from Mr.K, Coach Joe and Coach Chilakos, we’re more prepared than ever this season. So come out and watch, the more support the better! 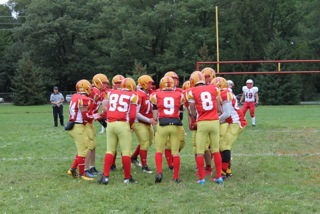 GO SAINTS GO!